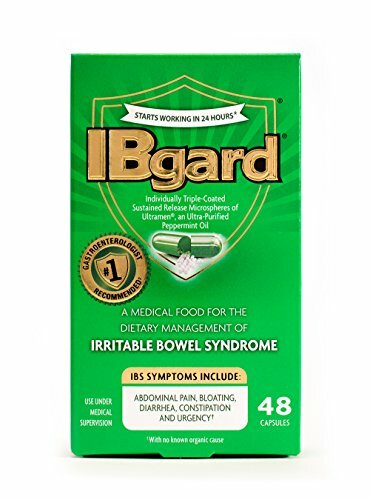 IBgard® is a medical food specially formulated for the dietary management of IBS. 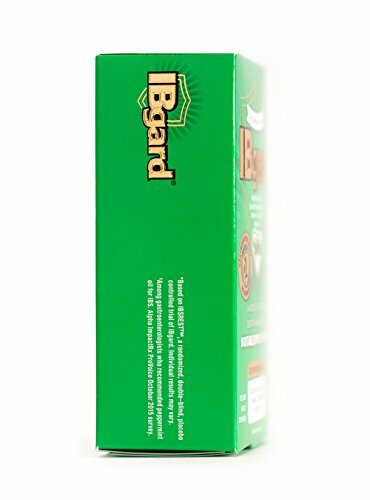 IBgard® capsules contain in my opinion triple-coated sustained release microspheres of Ultramen®, an ultra-purified peppermint oil. 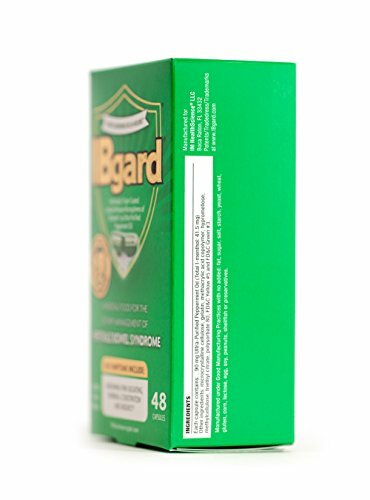 In a latest clinical study, IBgard® has been shown to start working in as early as 24 hours. 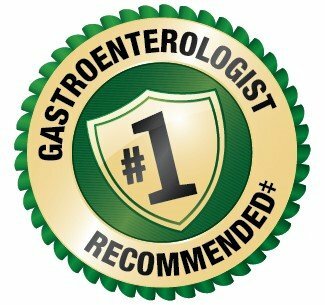 * IBgard® can help to… • Normalize digestion of food and absorption of nutrients, which were compromised by IBS • Manage the accompanying pain and ceaselessly distressing symptoms of IBS including: abdominal pain, bloating, diarrhea, constipation, urgency, gas, pain at evacuation and a sense of an incomplete bowel movement • Promote bacterial balance in the small intestine Along with peppermint oil, IBgard® also provides fiber and protein. 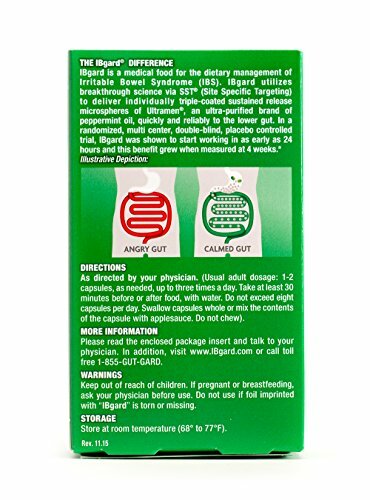 Peppermint oil and its principal component L-menthol, has a history of effectiveness in IBS. 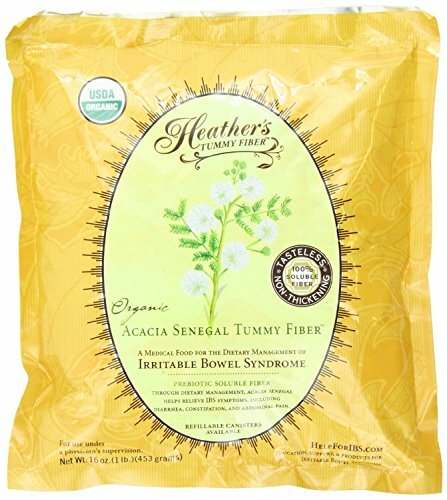 Then again, until now, its targeted delivery to the small intestine had posed a challenge. 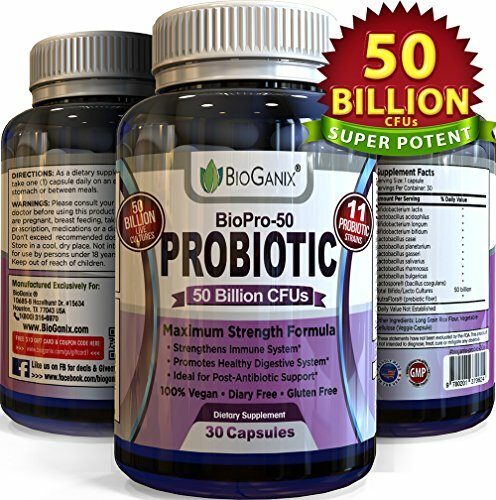 IBgard®, calms the angry gut® through the utilization of breakthrough science. 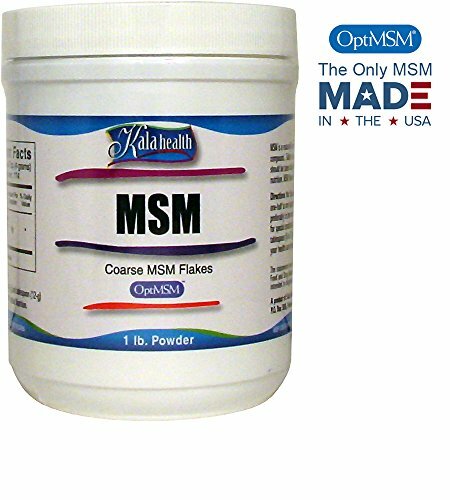 It uses the precision of SST® (Site Specific Targeting) technology. 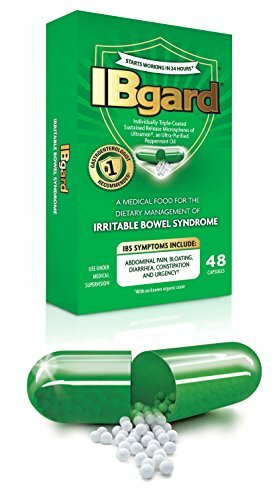 This technology delivers microspheres of peppermint oil (in a solid state) quickly and reliably where they’re needed the most in IBS – predominantly in the small intestine.